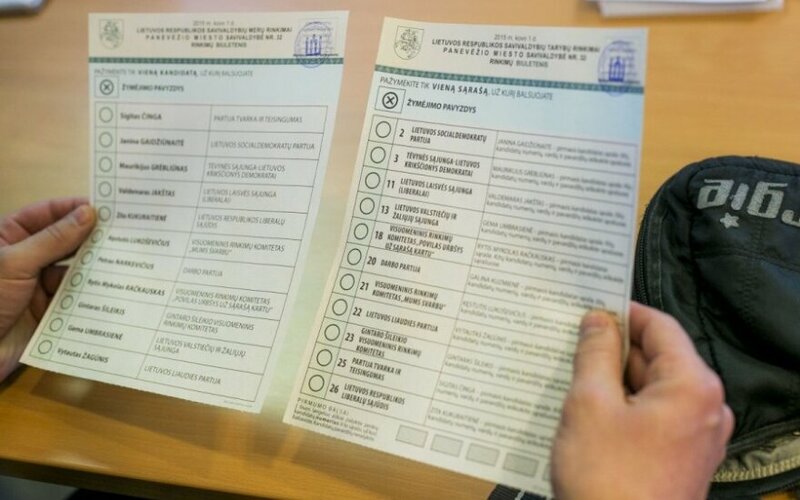 About 20 investigations have already been opened in Lithuania into violations reported during the elections to local governments, the Police Department said. Fourteen of the probes were opened based on the Criminal Code's article on bribery of voters or other forms of impediment to exercise the right to vote, while the remaining were started in line with other articles of the code. All in all, police offices across the country received 134 reports of possible violations by now, with the highest number (38) received by the Vilnius County Central Police Commissariat. 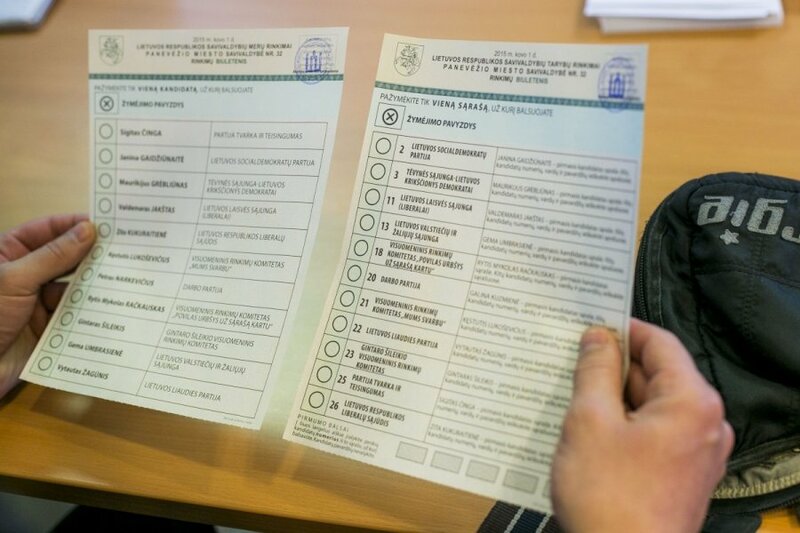 Lithuania is currently holding early voting in the elections to local governments and mayors, as well as election of one MP in a Vilnius constituency.